New music from Mr. West soon? Maybe. Both Tyga and Chicago production duo Da Internz have revealed via Instagram that they’re currently working with ’Ye on new music. 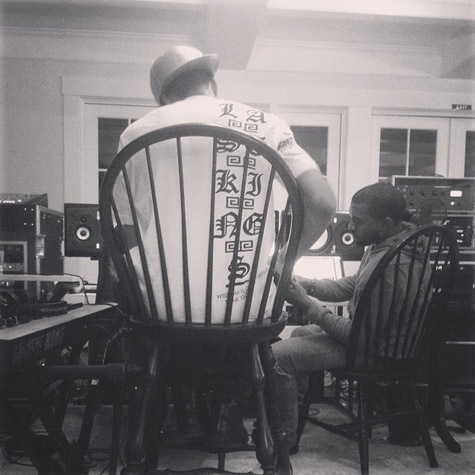 Tyga has since deleted the picture of Kanye and himself in the studio (you still can find it below), but Da Internz’ quick preview of a track that they’ve given to ‘Ye is still available for viewing at the moment. That’s not all though. During a recent interview with Rolling Stone, French Montana revealed that he’s gearing up to work with ‘Ye on new music. Hmmm. A special project, huh? 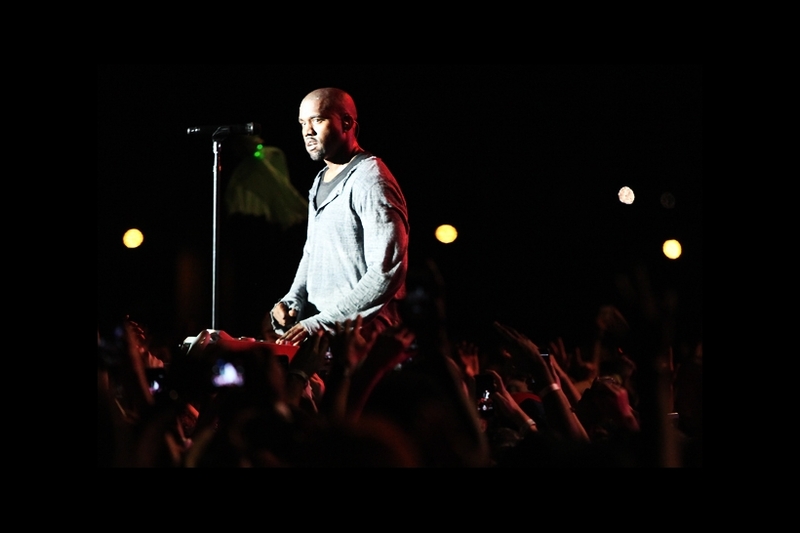 Kanye made mention of the Yeezus follow-up being an eight-song LP during his appearance at Art Basel and there were also rumors of a Yeezus remix EP being released last year, so it’s possible that French is referring to one of those. Guess we’ll just have to wait and see. Hopefully, we’ll find out what ‘Ye is putting together sooner than later. 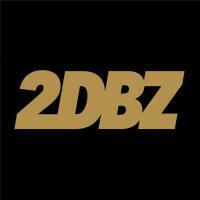 The post Kanye Working On New Music w/ Da Internz, French Montana & Tyga appeared first on Fake Shore Drive.